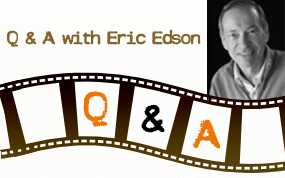 HI everyone, Eric Edson here. Wanted to pass along something from my heart – how very proud I am to be associated with the publisher of my book The Story Solution: MICHAEL WIESE PRODUCTIONS. 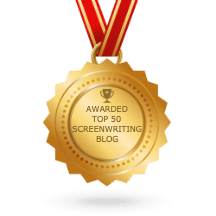 MWP is the largest specialty publisher in the world for books on screenwriting, TV writing, directing, acting, editing, producing and all other aspects of filmmaking. And MWP is headed up by two of my favorite people, Michael Wiese and Ken Lee. 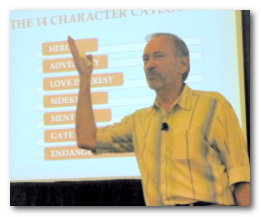 A veteran filmmaker himself, Michael Wiese founded MWP a while back by publishing a few books on his own, and then as MWP took off, Michael – along with Ken Lee – built it into the most respected screenwriting and filmmaking specialty publishing house anywhere, today offering hundreds of titles in some twenty different languages. Michael Wiese Productions is, in fact, the number one publisher of empowering books for writers and filmmakers. 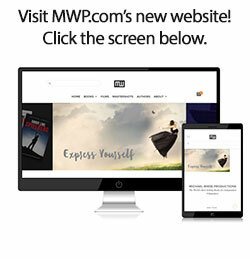 You gotta see the MWP website, now completely new and updated. And oh yeah, check out the 25% discount and flat rate shipping (USA) at www.mwp.com. Go browse your heart out. You’ll be amazed at what you find. The MWP site is the perfect place to pick up some writerly holiday gifts… while you sneak in one or two titles for yourself. In my view, as a publishing house Michael Wiese Productions is run like every author and every customer is family. I’m grateful and honored to be a member of that family.